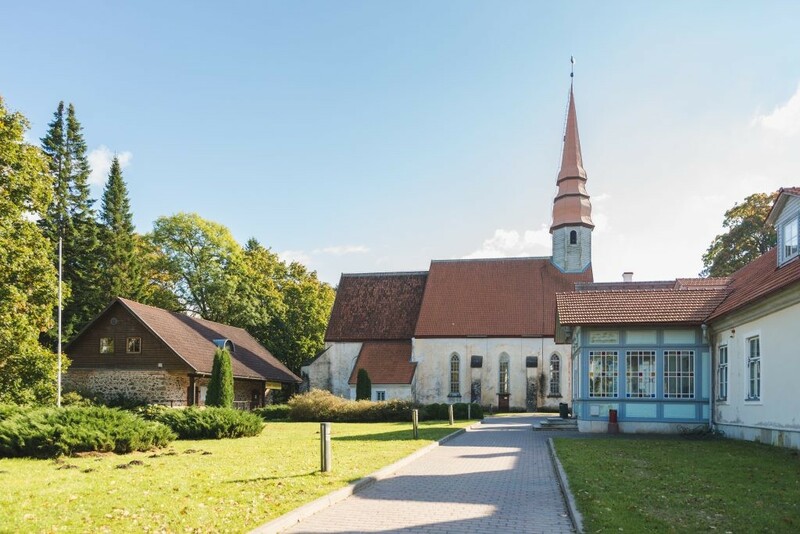 Legends, Old Believers, majestic manors, and stunning nature are just some of the things that await you in Jõgeva county. The area is rich with cultural history and offers an excellent destination to be explored by car. roses are in bloom. The garden exhibits close to 1000 different rose varieties. Põltsamaa is also known as the city of bridges, for the 18 bridges throughout town. In addition to the castle, the area also has many manors. 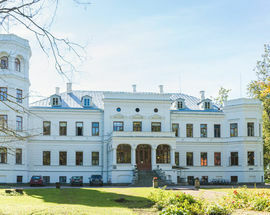 The largest, Puurmani Manor, was built in 1860 in Neo-Renaissance style. Today, it houses a school, but you can visit the manor and learn about its history on visitor days in summer. Adavere Manor houses a school and in winter you can enjoy skating in the school stadium. Unfortunately, that’s as far as you’ll get because the manor is not open to visitors. 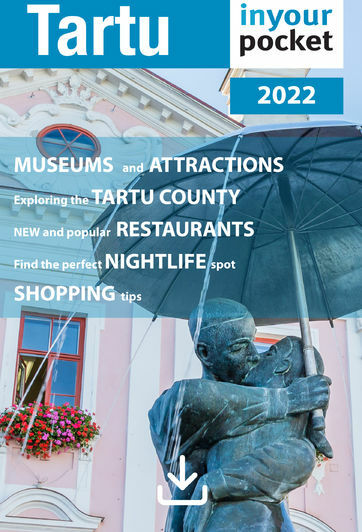 Did you know that Estonia has its own Garlic Festival? Taking place for the 10th year in a row on August 25 in Kuremaa, this festival features everything to do with garlic. Another festival not-to-be missed is the 21st annual Suur Paunvere Exhibition and Fair. Taking place in September, you can peruse everything from food to plants to handicrafts. Or, take a ride in a helicopter and enjoy the views over Palamuse and Vooremaa. The area of Vooremaa has plenty for nature lovers. Learn about 500 species of trees and bushes at the Luua Arboretum. Visit the Endla Nature Reserve and Centre at Tooma. The nature reserve has plenty of marked hiking trails for all levels of ability, where you can learn about the natural landscape. Kuremaa Beach offers 250 metres of sandy beaches, perfect for swimming, camping, and more. 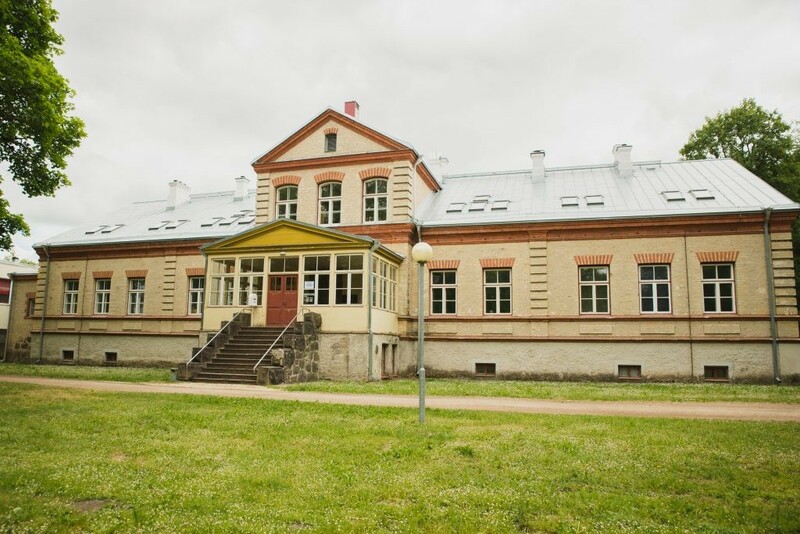 Learn about the local history of Jõgeva County at the Jõgewa Museum, including an interesting selection of weapons used in WWII. 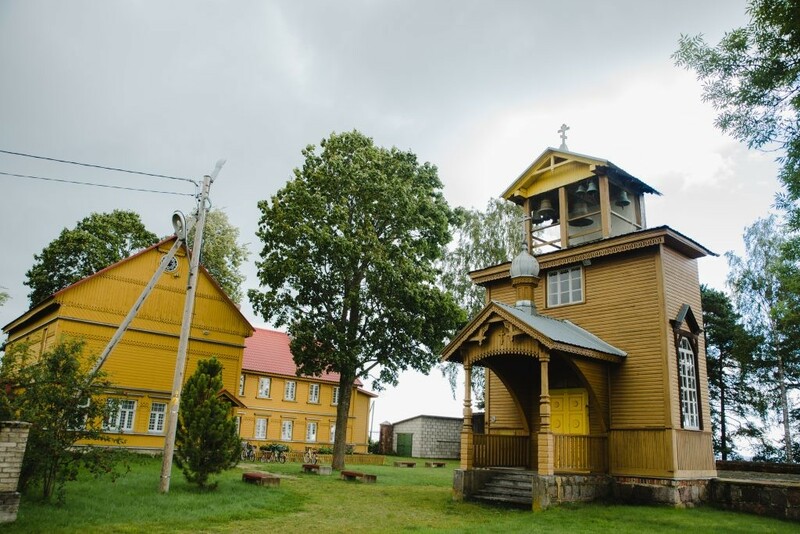 History enthusiasts will also enjoy the Kassinurme Fort and Sacred Grove. Kassinurme was an ancient area established 7000 years ago. 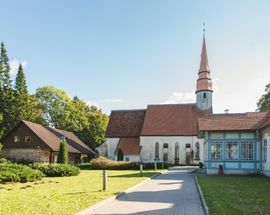 The sacred grove is one of the oldest sacred places in Estonia. A fragment of the 2000 year old fort has been restored. The area has become a popular area for history buffs who organise ancient war games and celebrate folk calendar holidays. 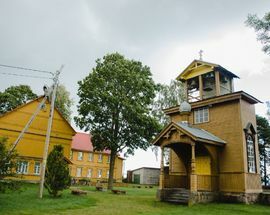 belfry still stands today and there is a worship house with 11 rooms. 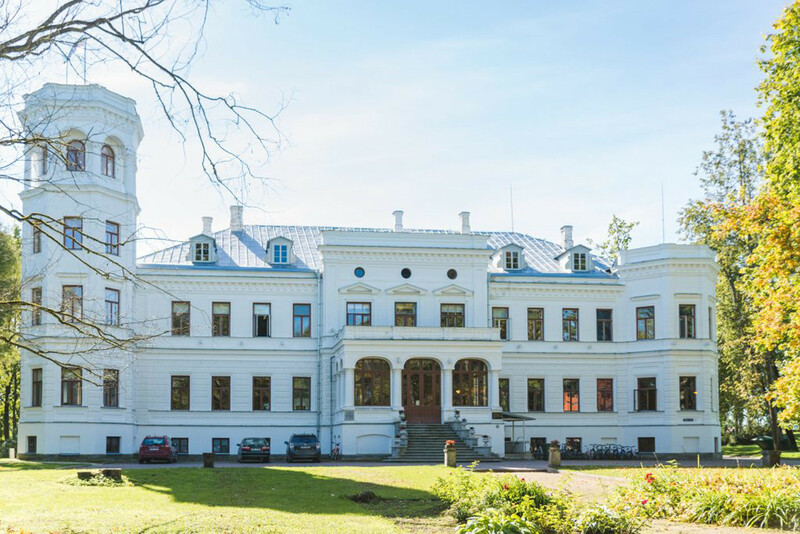 Kalevipoeg’s Home includes a museum, treasure chamber, the Krati Adventure Park and Nature School. 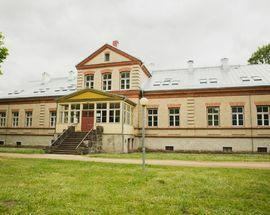 The museum looks at folktales and places related to Kalevipoeg, as well as the history of the region. There’s no shortage of festivals in the area either. Romantic Peipsi brings many well-known singers and dance troupes to the stage at Kasepää for romantic and acoustic performances. The Kalevipoeg Fish and Water Festival (11 August) celebrates local farm and garden produce, as well as handicrafts. There’s plenty of entertainment for all ages.